Lots of giveaways going on here on the blog right now, and I'm adding a new one (recap on the other two at the end of this post)! 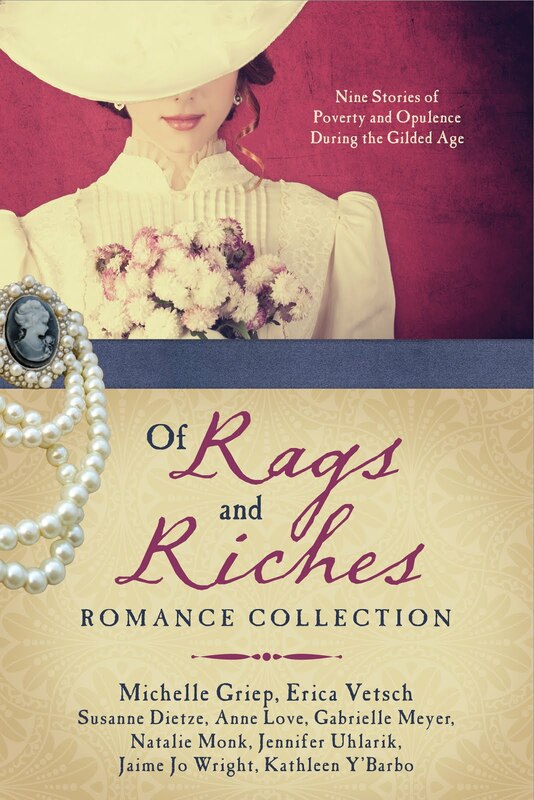 But in the giveaway below, you could win THIRTY-FIVE BOOKS AT ONCE, including Of Rags and Riches Romance Collection. 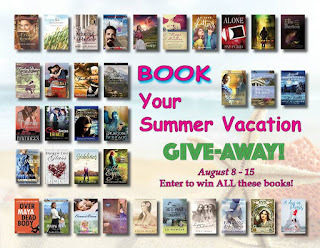 How many books have you read this summer? About 8 . So far A Name Unknown by Roseanna White. Eight books is a great accomplishment! I haven't read A Name Unknown, yet. But your recommendation has me wanting to! Thank you for stopping in!